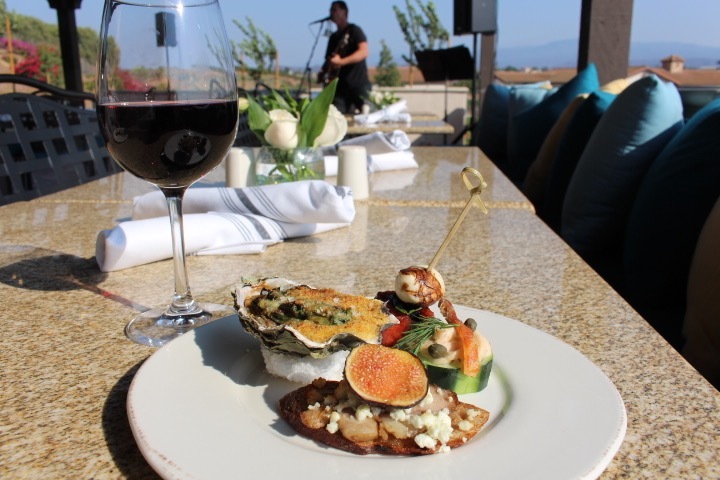 An invitation to the media preview of the 9th Annual So-Cal Chef Open set the stage for a gorgeous summer afternoon recently at Avensole Vineyard in Temecula where my favorite foodie in crime sister, Shan, and I sipped wine and enjoyed a variety of beautifully prepared bites. 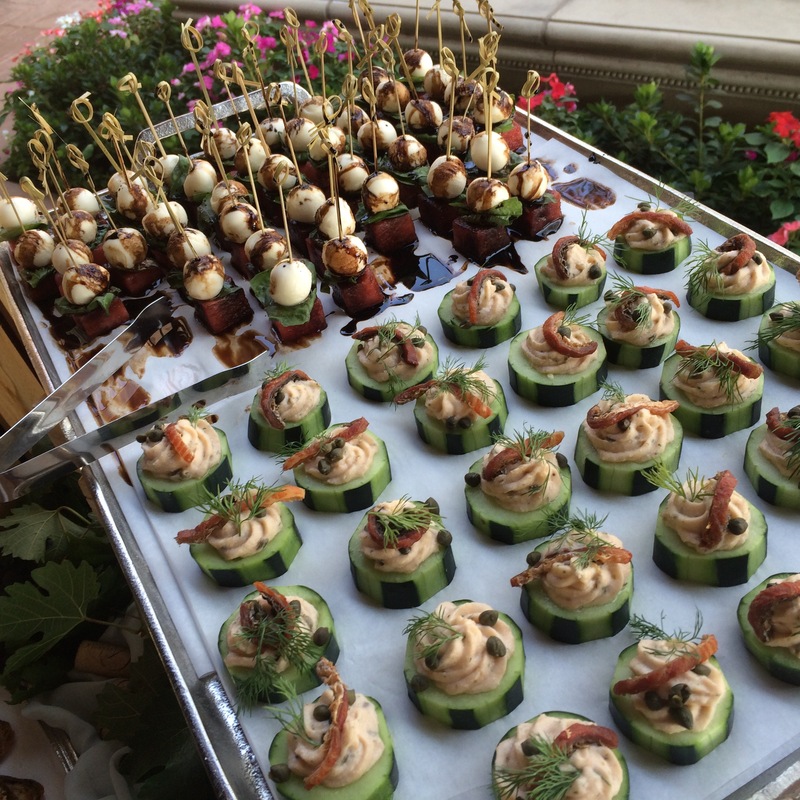 Sprinkled in were appearances by Celebrity Chef, Penny Davidi, as well as an award winning crew of Southern California chefs, all to benefit at risk youth and raise funds for Oak Grove Center For Education & The Arts. 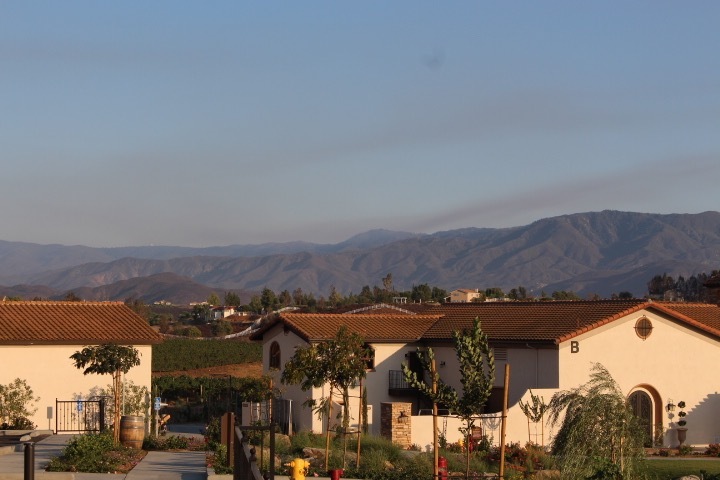 Oak Grove Center for Education & The Arts is a nonprofit residential, educational, and treatment center that serves at risk youth and their families struggling with a variety of challenges with facilities in Murietta, Perris and Bermuda Dunes. Speaking at the event was CEO, Tammy Wilson, who shared an overview of the center and its goals and outlined the range of problems the children they work with face as well as the types of programs they offer kids and their families, such as sports, arts, recovery and rehabilitation, and more. Emphasizing their expanding reach, Wilson highlighted their new culinary program which offers kids a foundation and possible inspiration to pursue further education and careers in the culinary world. 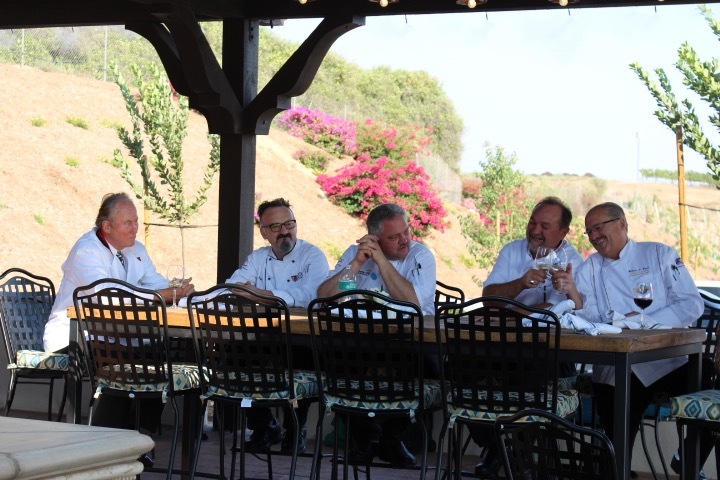 While we sipped, tasted, and soaked in the beautiful surroundings of Avensole Winery in Temecula, we were introduced to the panel of Award Winning Judges carefully assembled by Executive Chef Daragh Matheson from Temecula Valley Winery Management. 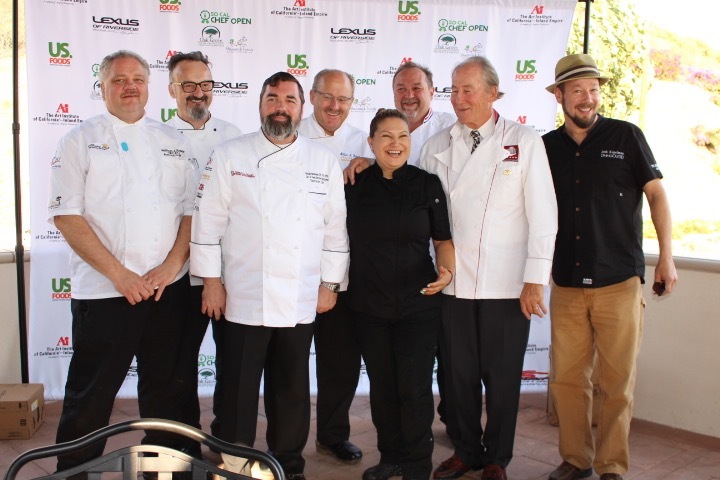 This esteemed panel of judges will taste and select this year’s winner of the So-Cal Chef Open’s Pinnacle Award from among 25 of the area’s best chefs Monday, October 24 in the Grand Ballroom at Pachenga. 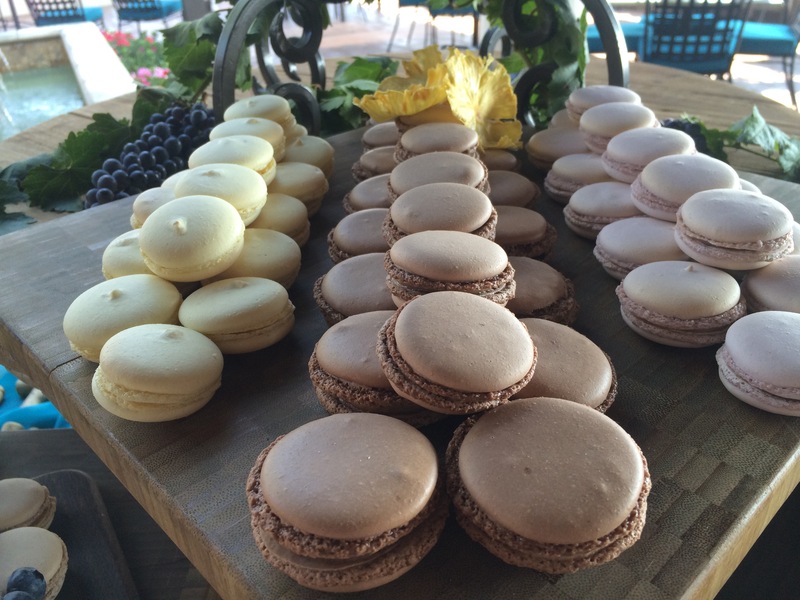 Attendees will also be able to sample these talented chef’s creations and vote for their own favorite. 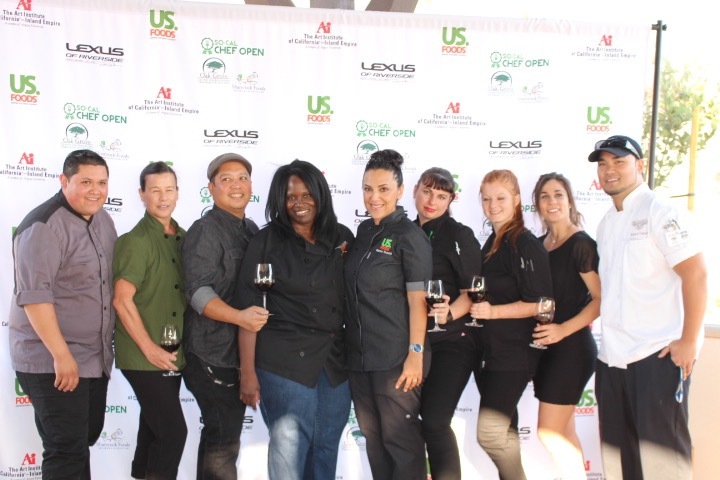 In addition to our pictured chefs, competitors will include Chef Kelly Kingman, Chef Josh Diamond from Meritage at Callaway Vineyard & Winery, as well as chefs from Devilicious Eatery, 1909, Bluewater Grill, Farzeli Cellars Winery, Fresco, 8 Bit Brewing Company, and more. 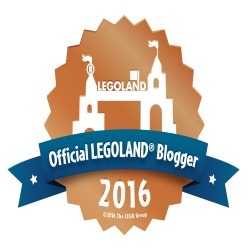 While judges will decide the winner 0f The Pinnacle Award, you can vote for The People’s Choice Award by purchasing your ticket and attending the open. 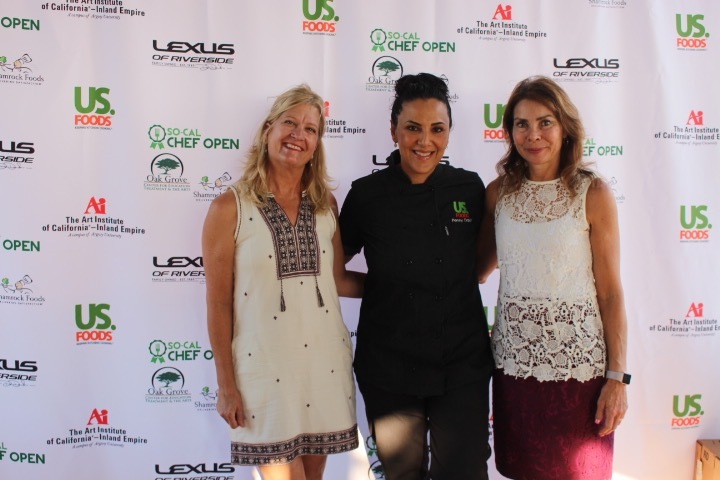 This year’s So-Cal Chef Open will be hosted by Penny Davidi. Davidi was a contestant on Season 7 of Food Network Star, Chopped All-Stars, Cutthroat Kitchen and is owner of Pizza Rustica in Beverly Hills. 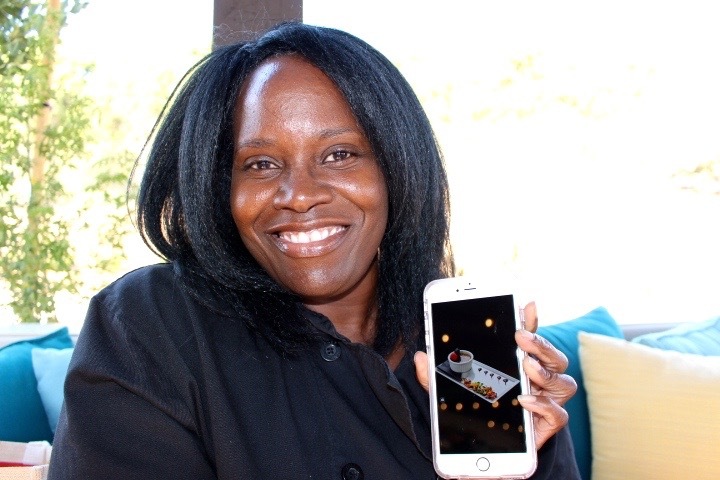 She has worked as Menu Curator with PUMP (Lisa Vanderpump’s restaurant for you Housewives fans) and is currently US Foods’ New Business Manager and Culinary Specialist in Los Angeles. We had a wonderful afternoon at Avensole mingling with the chefs and sponsors. 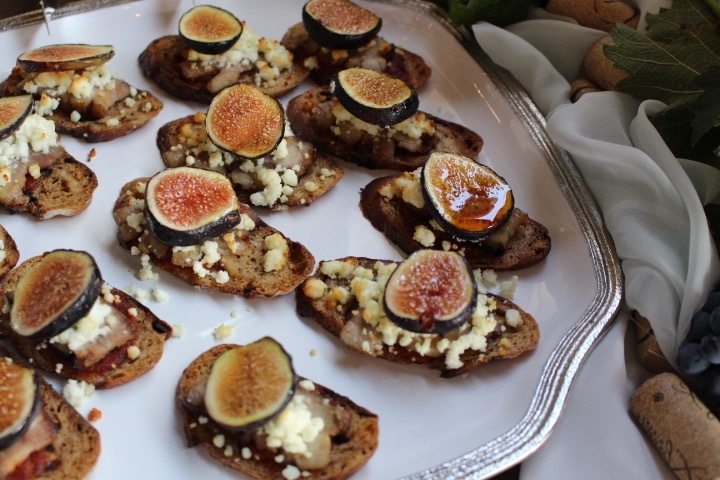 And tasting some of Avensole’s delicious bites. If you’re a foodie, particularly a foodie who loves a good cause, so will you! Pre-sale tickets are available now at $40 each until October 8th and $45 each after.